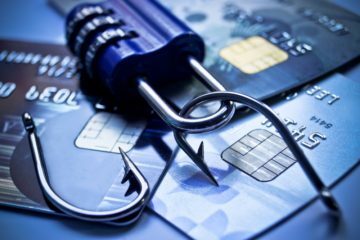 With the 25th May deadline looming before the General Data Privacy Regulation (GDPR) comes into force, it is vital that businesses start making the necessary preparations now to ensure they are ready in time, or risk severe financial penalties. When handled correctly though, GDPR represents an opportunity for businesses to increase consumer trust by demonstrating that they take data privacy and security seriously. 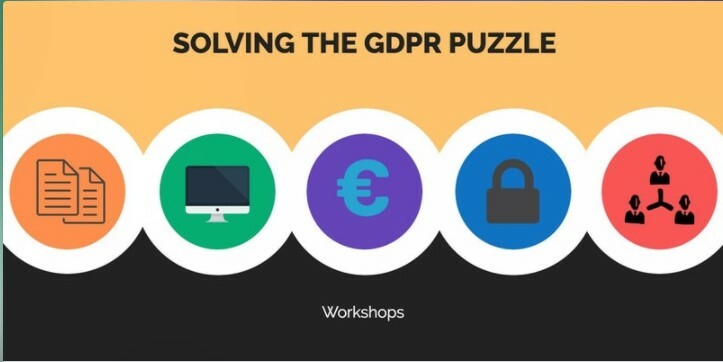 Praetorian Security and Chat Marketing have teamed up to bring you the ‘Solving The GDPR Puzzle’ half day workshop series, where we explain the legal jargon and your responsibilities, in an easy to understand way, providing practical advice and tips that you will be able to take action on straight away. Business owners, board members, heads of department, marketing, HR & IT managers, and anyone who feels they are the only one in their organisation worried about GDPR and the impending deadline. – 100% of our survey respondents said they would recommend this event to others. – 80% of our survey respondents rated: content covered; delivery by trainers; relevance to their organisation and their enjoyment of the event overall as Very Good, which was the top rating available on the survey. Solving The GDPR Puzzle will be delivered by Sam Forsberg, Managing Director of Praetorian Security and Alan Martin of Chat Marketing. Praetorian Security have over 12 years of cyber security expertise, over 27 years of ISO experience and a combined 18 years of experience running small businesses. 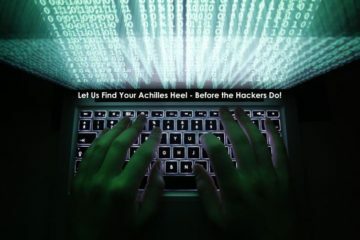 They are translators between technical and business requirements, specialising in helping small businesses to build their capacity and put them back in control of their business, their cyber security and their GDPR compliance. Alan is the Managing Director and founder of social media training and coaching company Chat Marketing. He has over 16 years’ marketing experience and is in demand as a social media speaker and coach, having spoken at events alongside international brands such as Harley Davidson, Volkswagen and Zappos. Alan currently helps business owners and marketers understand how to use social media and email marketing to win more business and become more profitable, and regularly delivers workshops for The Chartered Institute of Marketing and Business Gateway. We are also running this workshop in Edinburgh on 6th Feb. Further dates and locations are being considered.